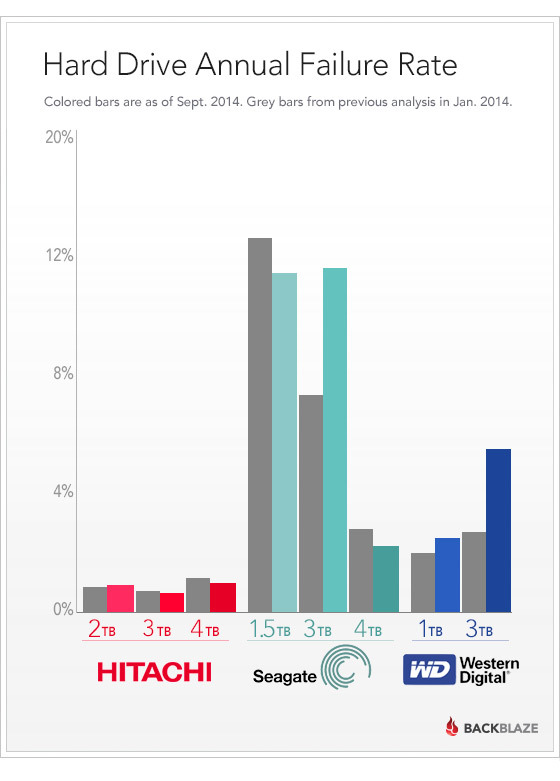 TL;DR: Don't buy Western Digital or Seagate hard drives. So, no blog post; please enjoy this animated GIF of Peter Dinklage (as Tyrion Lannister) dancing back and forth. This month, we talk to Yuan Niu, who's been running DASH in the Bay Area for several years and Puzzled Pint there since July! Follow @hungrynerd on Twitter for more! Team lowkey's spoiler-filled Shinteki Decathlon 9 (SD9) recap video. LOOK AT IT! and don't have time for a proper blog post today so instead please enjoy this animated GIF of Alison Brie winking at you.